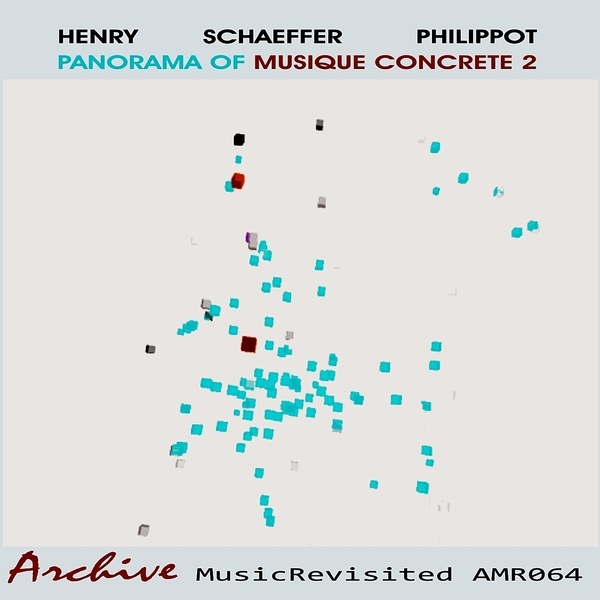 The second volume in the ‘Panorama of Musique Concrete’ series of works from Pierre Henry, this again sees him team up with influential musique concrete lynchpin Pierre Schaeffer and adds a piece from Michael Phillipot. The disc begins on a high with the incredibly disarming ‘Tam Tam IV’, a piece of manipulated instrumental work which sounds something like being trapped in a metal room in a hail storm. The main draw here will no doubt be ‘Symphonie Pour un Homme Seul’ which frames Henry and Schaeffer’s pioneering tape manipulations in a more obviously ‘classical’ mode as they tackle piano and voice, shaping them into a symphony of sorts.